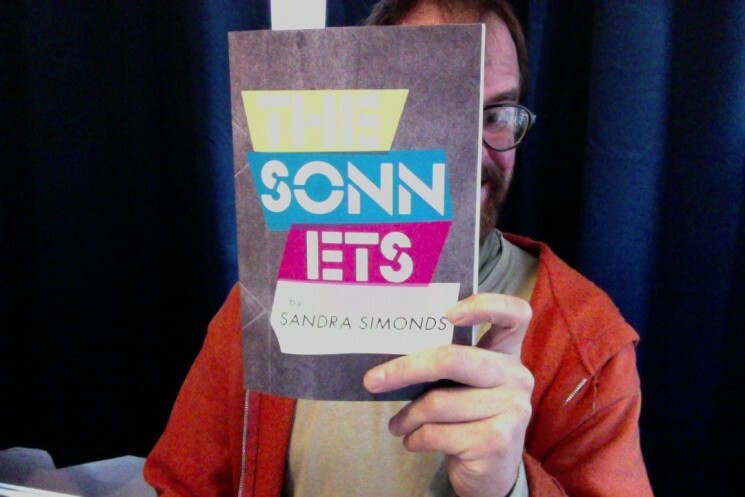 I love the poems of Sandra Simonds (like, here’s one from Everyday Genius), and so can you. This is a great book. I tore through it. Am tearing through it. That’s not a nice way to put it. I love these poems. I love the way they combine ordinary moments but make them strange with language.